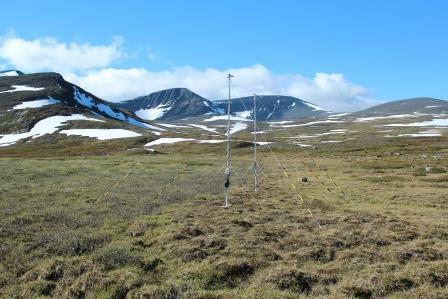 Tarfala Research Station opened after midsummer. As the season is short but fast, much activities, research and measurements are to be done before closing again. 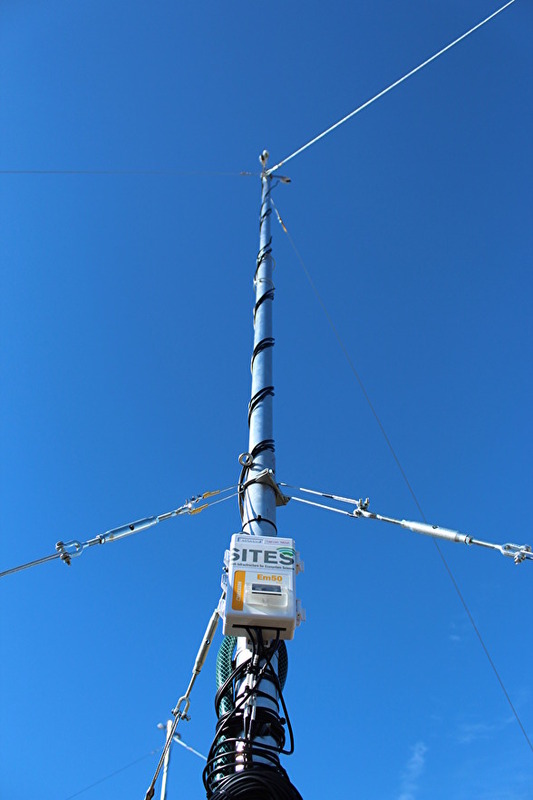 Last week the NDVI masts were mounted in Laevasvagge again, accompanied by the first flight with the UAWs in SITES Spectral. Follow Tarfala Research Station at Facebook and check lokal weather around Tarfala.